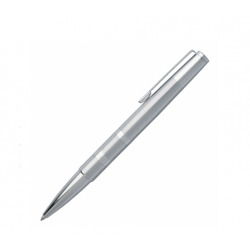 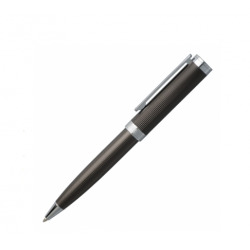 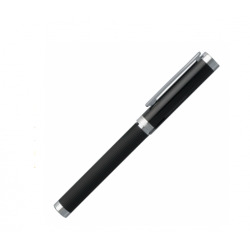 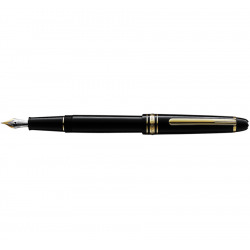 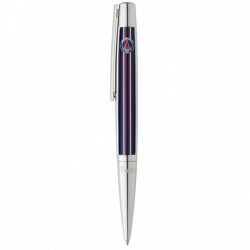 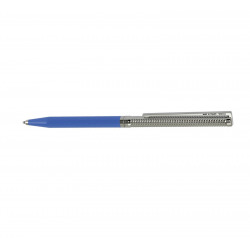 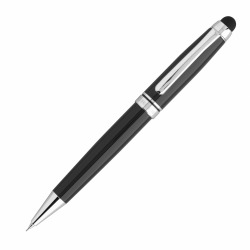 Stylo Il y a 87 produits. 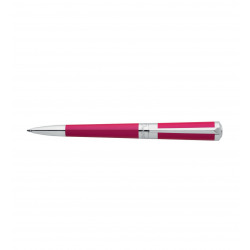 Stylo bille Hugo Boss gamme Atrium. 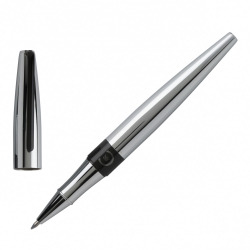 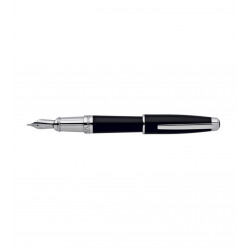 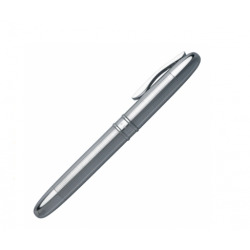 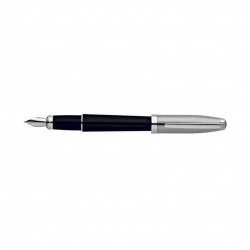 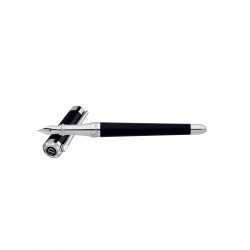 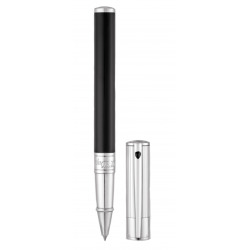 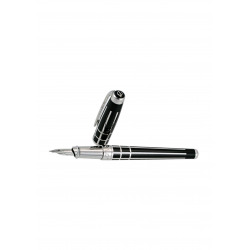 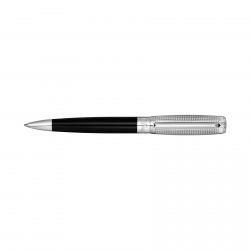 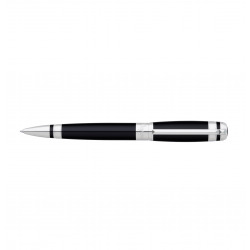 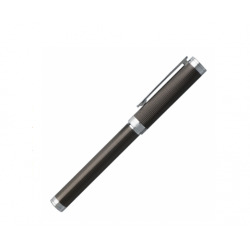 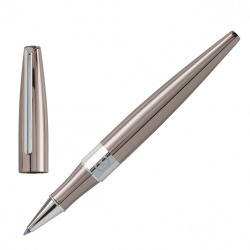 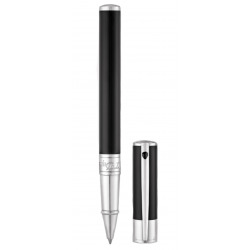 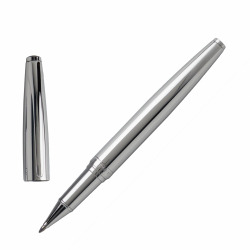 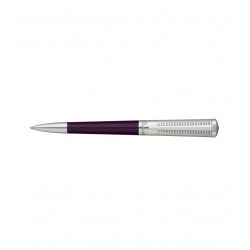 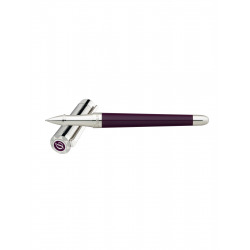 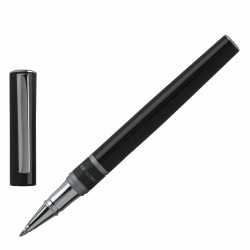 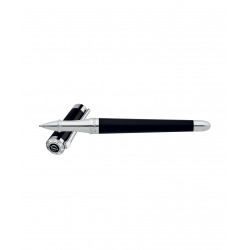 Stylo rollerball Hugo Boss gamme Atrium. 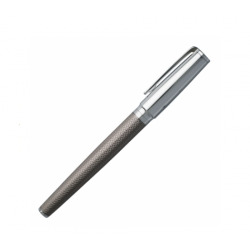 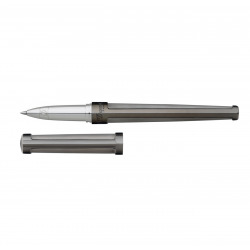 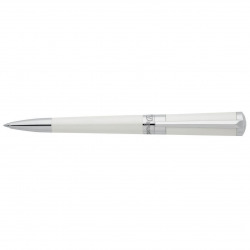 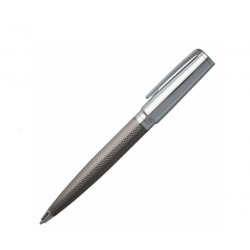 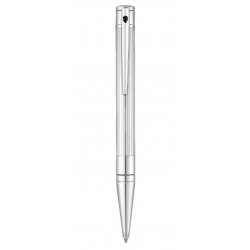 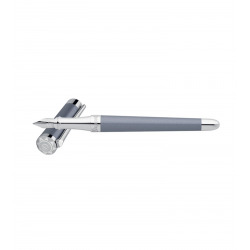 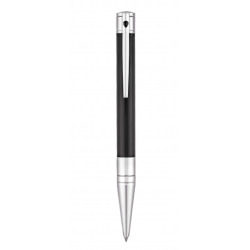 Stylo rollerball Hugo Boss gamme Column. Stylo bille Hugo Boss gamme Column. 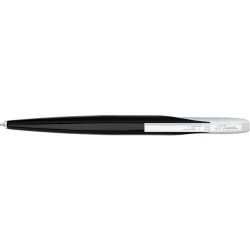 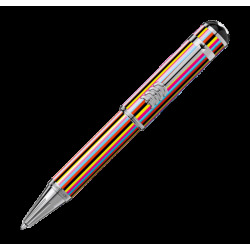 Stylo plume Hugo Boss gamme Stripe. 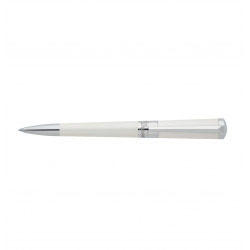 Stylo bille Hugo Boss gamme Arris.